For local TX families facing foreclosure, the stress can be almost unbearable. Worse yet, the foreclosure process can take months or even years, stretching out the pain for longer than anyone wants. Fortunately, you have options available to you here in TX — perhaps more options than you realize. There are many strategies that help for foreclosure in Austin and San Antonio; these are legal foreclosure avoidance strategies you can implement to help you resolve your foreclosure issue so you can get on with your life. It’s fast — in some cases, you can sell your home in as little as a week! 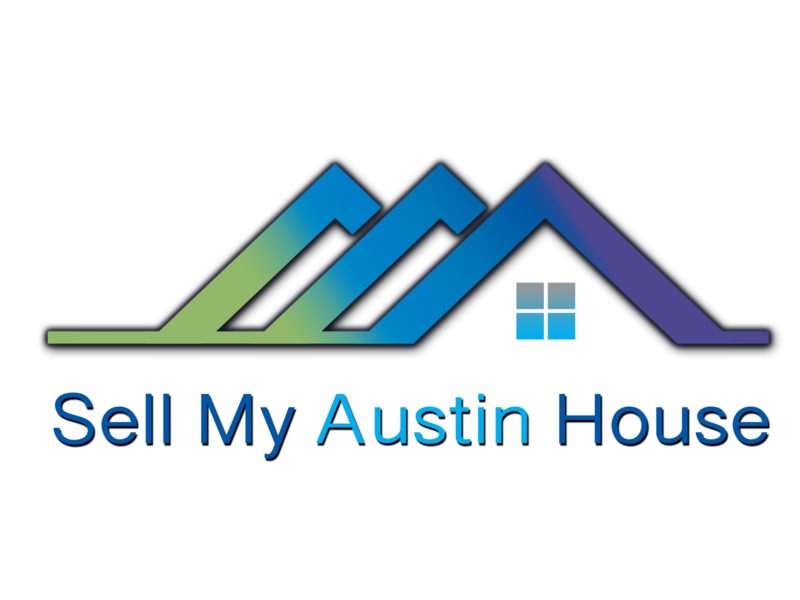 That’s also because it’s local: You can get help for foreclosure in Austin and San Antonio since organizations like Sell My Austin House help people going through short sales. Give us a call today at (512) 766-6103 or click here to fill out the form and we’d like to make you a fair all-cash offer on your house.